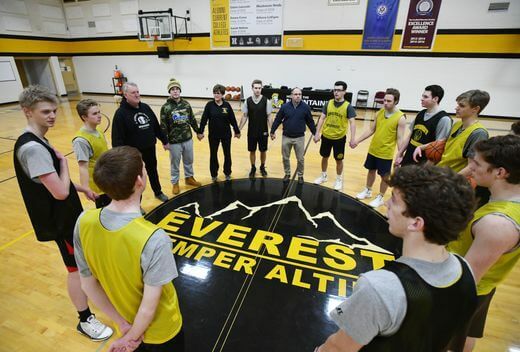 Home / Everest Collegiate High School - Everest Staff - Everest Collegiate High School Sports / Thank you, Mrs. Lowney! AD, coach, and so much more! We are so grateful for our Mountaineer coaches!